The world’s most convenient hand and surface hygiene system is within arms reach. The wipepod® was specially designed with convenience in mind, meaning a hygienic environment is never far away. 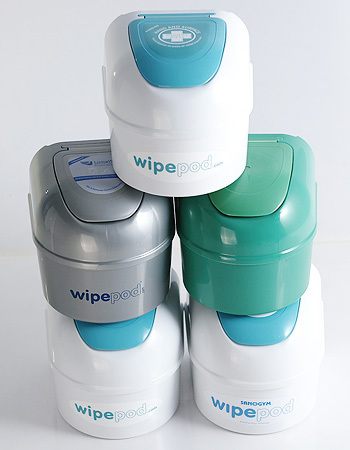 The wipepod® is the perfect hygiene essential for any working or domestic environment including Healthcare, Leisure, Education, Catering, Workshops and Offices. Guaranteed to improve hand and surface hygiene compliance! The wipepod® is widely recognised as an essential part of equipment to all organisations If you don’t have the wipepod® at your facilities, YOU ARE MISSING OUT. Here at the Hygiene Company we know that convenience improves compliance and this is why the wipepod® is such a successful tool in raising hygiene standards in any environment. Unlike other manufacturers who sometimes outsource part of their manufacturing process to other companies, at The Hygiene Company we do everything ‘in house’ – from initial design, production, assembly and packaging, to final product full quality control auditing. The wipepod® was designed to be quick, easy and effective to use meaning people are much more likely to use it when the time comes. In addition to the fantastic usability factor the wipepod® also boasts these enhanced features. It is quick and easy to wipe clean when necessary. It is designed to deter thieves. Allows facilities to openly display and offer wet wipes in a greater variety of locations within all organisations. 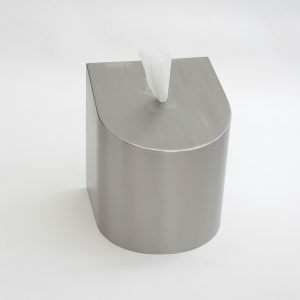 Is designed for use with disposable Hygiene Wipes™, which means you get the world’s best wipes and the world’s best wipes dispenser, all rolled into one! 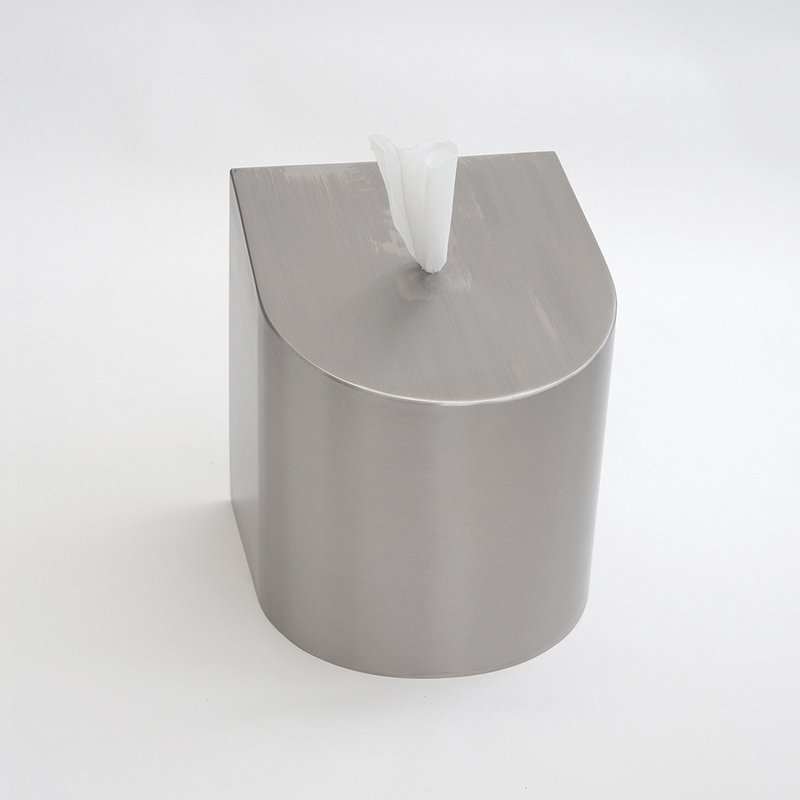 Currently under development is our new Stainless Steel wipe pod®. The sleek and stylish design is perfect for the premium hospitality and catering market. We have more information on the Wipepod and our distributors here on our website. Next Post How Clean Do You Think You Are?